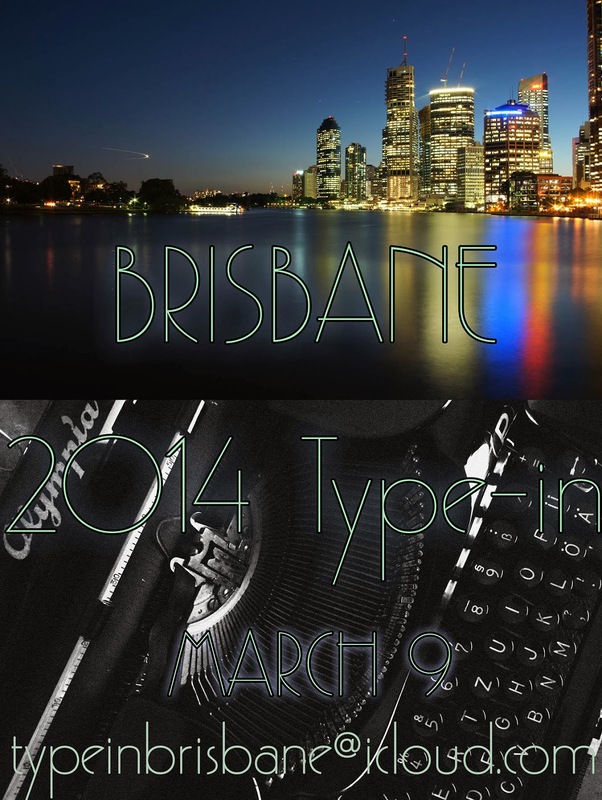 Brisbane Type-in 2014 March 9. Just a quick reminder that the Brisbane Type-in is still going ahead. I’ve yet to settle on a venue, as the original site that I had booked informed me that a large party was going to take place in the room next door, and were likely to be ‘very noisy’, so I’ve canned that and I’m searching for a new venue. Please, if you are interested in coming, mail me to let me know. I’ll announce the new venue as soon as possible. ***EDIT*** Steve K of Writelephant will be there, as well as Steve Snow from the Impatient Typewriter Mechanic. And of course – John lavery, our long suffering technical adviser over at McTaggart’s Workshop. And yes, both of those photos in the poster are mine, so don’t fret about copyright. February 16, 2014 in brisbane, love, type-in, typewriter. ← Will you be my Valentine letter, you filthy googling pervert? looking forward to it. What to bring..? All the machines I have everyone else has too. Yes, but unlike everyone else you have real writing talent. You can bring that! Don't forget me! I'll be making a diagonal trip (I assume) from the lower-left of the continent to the top-right. Viva Bris-Vegas! Oh I know.. It would have been positively brutal – the copyright issues. Should be fun! When I figure out the new venue. Excellent! I haver added you to my list on this blog now. Some very informative Typoshereians! I would love to meet you and all of those fellows. I'm sure I could learn a ton of information on typewriters. Too bad (for me) you live so far away.